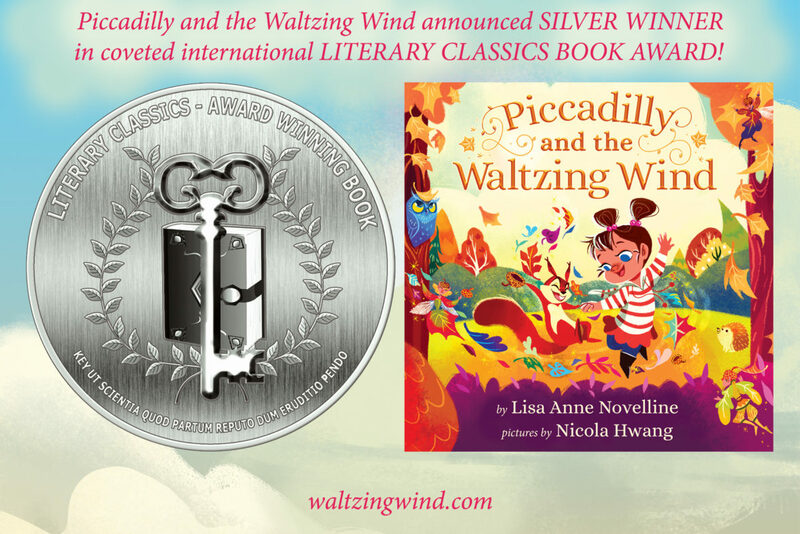 Piccadilly and the Waltzing Wind wins 2017 Literary Classics Book Award! 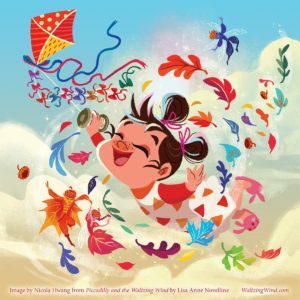 The 2017 Literary Classics Book Award Winners have been announced, and Piccadilly and the Waltzing Wind has been named the SILVER award winner in the highly competitive PICTURE BOOK Category. Click HERE the full announcement. 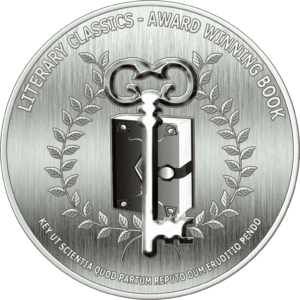 I want to thank Literary Classics for this extraordinary honor and to extend a heartfelt congratulation to all of my fellow honorees. Creating quality books is difficult work. It is incredibly vindicating to receive recognition. And along with the seven other awards this book has won, I can’t possibly express how grateful and humbled I feel. I invite you to visit the other wonderful authors listed at the end of this post as well for more information about their award-winning books. I write the “Piccadilly and Her Magical World” Book Series (ages 4-8) because I believe it is crucial for young children to live in the realm of creativity and imagination as much as possible. These are the most amazing of attributes, and they can be cultivated. My background in teaching mathematics and creative problem solving helped to reinforce that the imaginative children comfortable with combining thoughts and ideas in novel ways developed into the most outstanding problem solvers in every area. It was truly exciting and humbling to behold! In order to aid children to take these intellectual risks, they must feel safe. I strive with these books to reinforce the safety of the children and then to encourage them to soar with their dreams, think differently, and explore possibilities. The more they practice, the stronger they become! The first book in the series is Piccadilly and the Fairy Polka (2014). The most recent addition to the series and the happy recipient of this award is Piccadilly and the Waltzing Wind (2016). Thanks for your support and for stopping by! 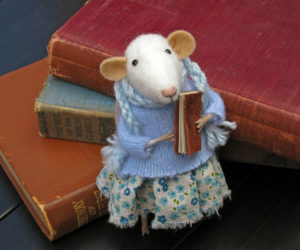 Again big congrats to everyone being honored by Literary Classics. For more information about some of my fellow award-winning authors feel free to explore below.